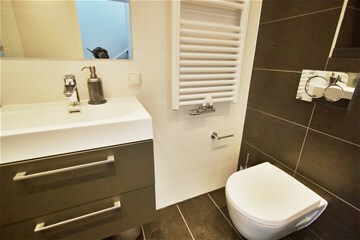 Charming renovated canal apartment with 1 bedroom located in the upper center of Amsterdam in the Jordaan area. 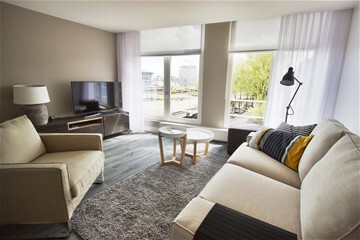 An excellent, trendy location on the corner of the Haarlemmerstraat and Haarlemmerdijk, with its trendy shops, cafes and cozy restaurants. 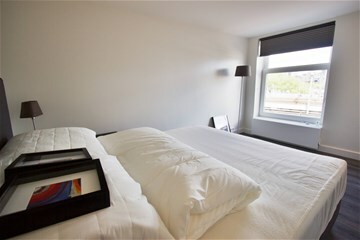 Central Station is within walking distance from the apartment. A spacious living room with an amazing view over the Prinsengracht. Open kitchen with all the necessary built-in appliances. 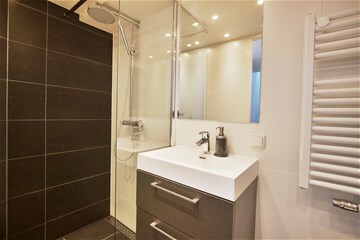 Throughout the hall entrance to the bedroom and bathroom which has been equipped with a shower and washbasin.